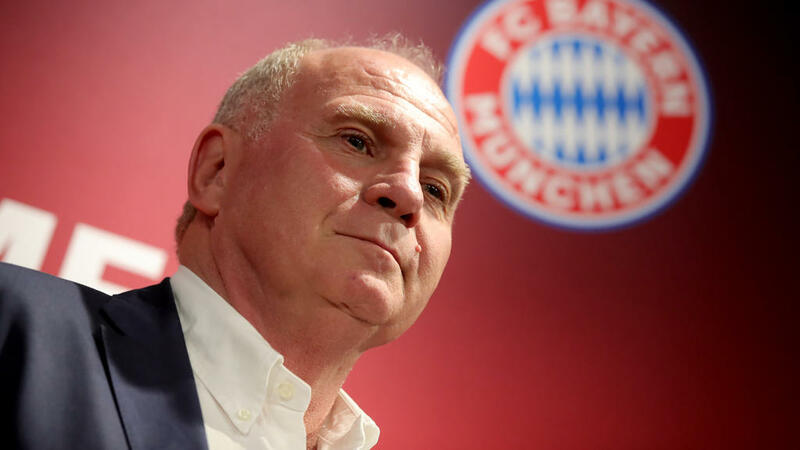 Bayern Munich president Uli Hoeness, exasperated by two long and eventually failed transfer negotiations with Paris Saint-Germain, fired off a volley of criticism at the French club's sports director Antero Henrique in an interview Monday. PSG made bids for Bayern defender Jerome Boateng and Portuguese international Renato Sanches over the summer but the way Henrique went about his business left Hoeness seething. "I'll give Paris Saint-Germain a bit of advice - they should find a new director of sport," said Hoeness, who was re-elected as Bayern president in 2016 after serving 21-months in jail on tax evasion charges. "This guy does not project the right image. If PSG want to become a world-class club they cannot allow themselves to have a sporting director like this one," he said in an interview published in Kicker on Monday. Hoeness claimed Henrique behaved poorly in his negotiations for both players, although he did not go into detail. The 29-year-old Boateng had been interested by PSG's project under new German coach Thomas Tuchel, but Bayern put a 50-million-euro price tag on him with the French offer falling short of that. Bayern Munich also say they struck a deal for Sanches but that PSG then tried to bargain them down afterwards. The Bavarian club's sports director Hasan Salihamidzic also stuck the boot in on Paris on Saturday after the club's 3-0 win over Stuttgart. "I do not want to insult anybody. But I will tell you - you can't do things like that to Bayern Munich. Especially when it is about that kind of player," he told Sky TV.